in all her nerdy glory with Wakanda Passport in hand! 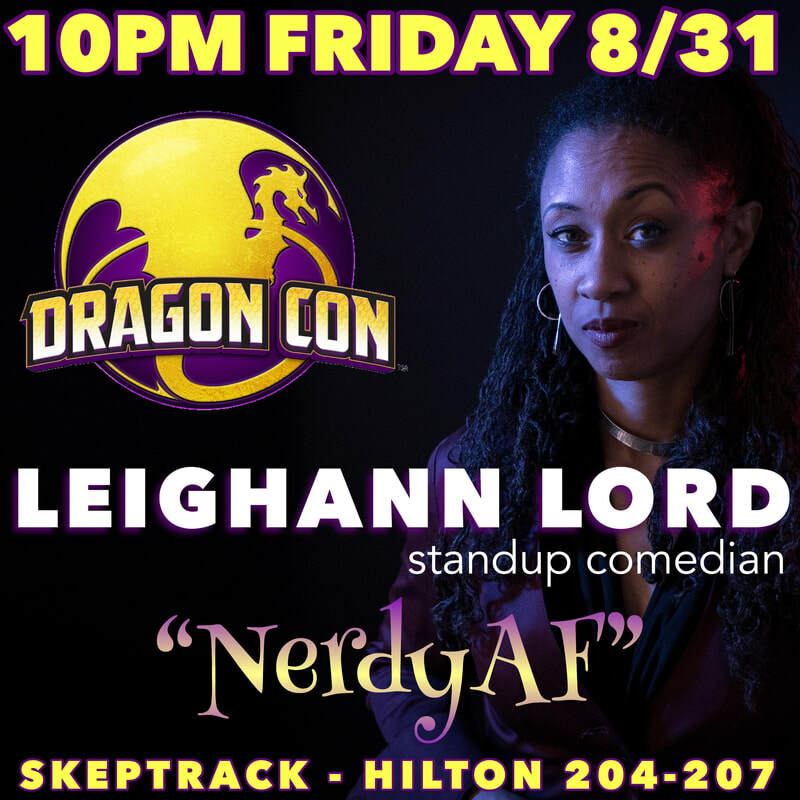 Come see her comedy show, NerdyAF. How nerdy? On a scale of one to 10? ​on Amazon Prime just for you! You can’t miss this show. See you in the future. Wakanda Forever!